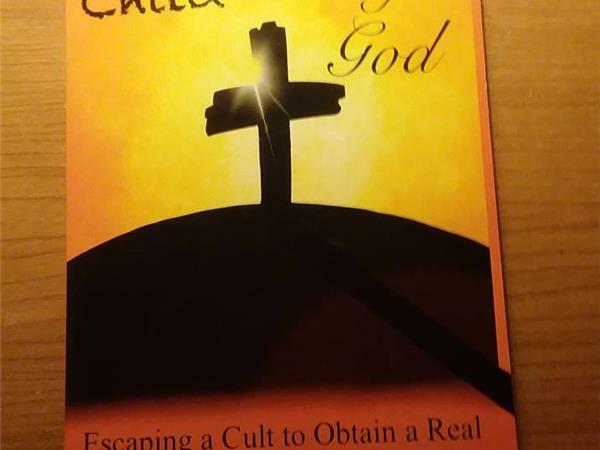 Ginger Poore discusses her memoirs, a new book entitled Demon Child to Child of God. 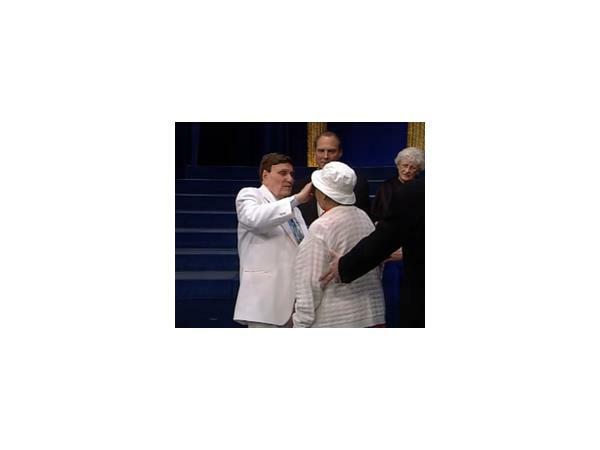 She was raised in famous faith-healer Ernest Angley's Grace Cathredral. 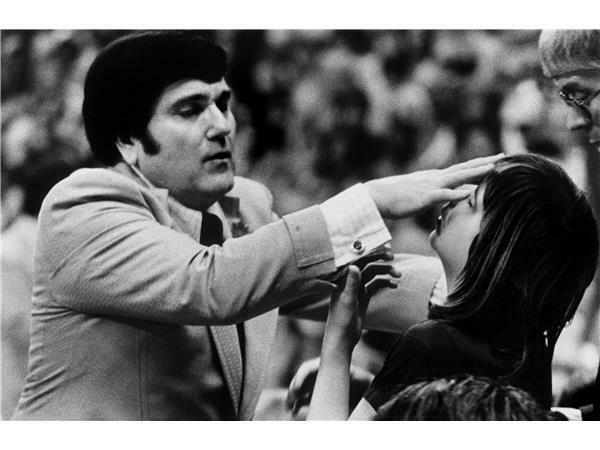 Ginger tells a story of a toxic darkness behind the seemingly benign televangelist's persona, that hid a cult of physical, emotional, mental, and sexual abuse. 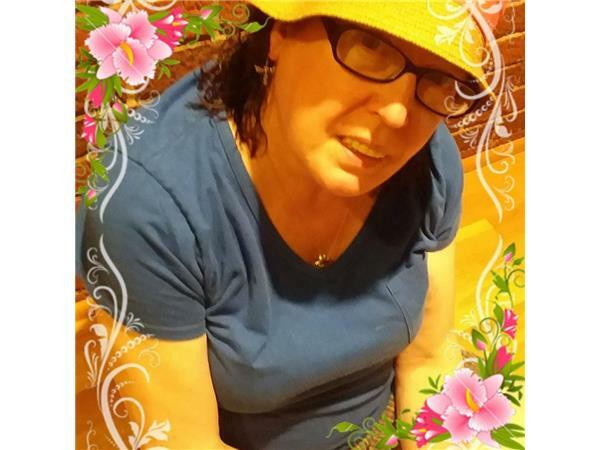 Ginger share her journey from fundamentalism to freedom. Also slated to join us is Ginger's editor and prolific author Pamela Cable, who also attended Angley's church. 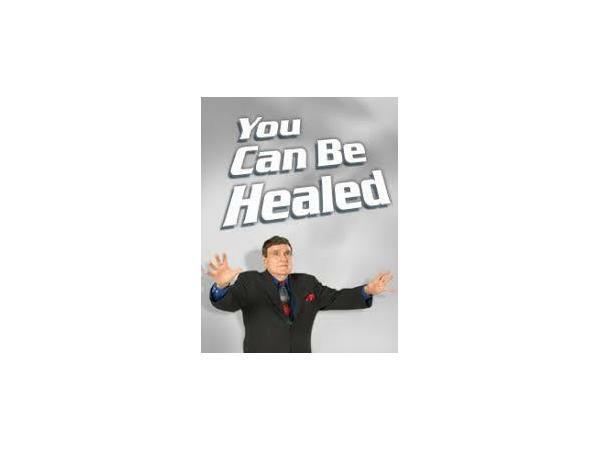 Subjects covered: Televangelist faith healer Ernest Angley's alleged homosexuality and fake marriage, his use of the Rapture to terrorize and control, why some leaving the cult some go into prostitution, addiction, paganism, etc, Ernest Angley's fake alias when traveling, how to recognize if a church is a toxic cult, and more. This is the third program we've done on Ernest Angley and Grace Cathedral.